Home Updates Weapons Mordris Bow Spolier?? An admin logged in on Arawn on the first day of Samhain and had a bow equipped that I had never seen before. Could this be a new bow from Mordris?? 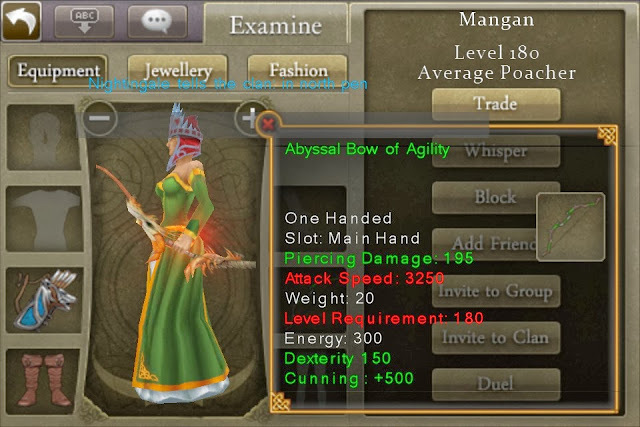 Krypto on Arawn just saw another dev carrying this bow... sweet! !